One of my favourite ways to earn Qantas Points is to buy wine through Qantas’ wine club, which used to be called epiQure but is now Qantas Wine (though the website is still at the ‘old’ address of qantasepiqure.com.au). Not only is this a convenient way to make wine purchases, but the quality tends to be very good and you can earn a stack of Qantas Points with each case. 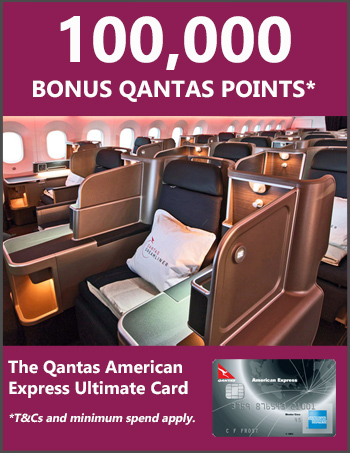 Qantas Wine regularly runs bonus points promotions, typically with up to 10,000 points available with each case. 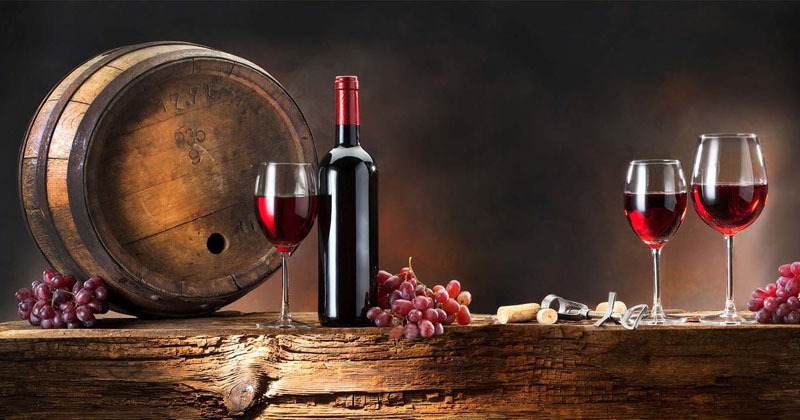 The size of the bonus tends to increase with the price of the wine, so that generally you need to spend about $25-$28 per bottle to get 10,000 bonus points, while cheaper drops around the $20-$22 per bottle mark usually attract 5,000-7,000 bonus points. You can browse through the bonus points offers available at any time on this page. I’ve previously compared Qantas’ prices with those at Dan Murphy’s, and while Qantas can be more expensive, when you factor in the value of the points, it can still be a good deal. I’ve covered in a previous post how to work out if the extra ‘cost’ of points is worth it. By way of example, if a case of wine costs $50 more from Qantas than Dan Murphy’s but earns 10,000 Qantas Points, you’re effectively paying 0.5 cents for each of those points – which is a good deal, in my books. The points earned from wine purchases are credited to your Qantas Frequent Flyer account very quickly – usually in 1 or 2 business days – which also makes this an easy way to top up your account if you want to make a quick reward booking. Wine delivery is free if you spend $300 or more or if you are a premium member, which costs $99 or comes free with some credit cards, like the Qantas Amex Ultimate Card or the Qantas Amex Premium Card . Premium members also earn 3 points per dollar spent.